Ashantilly Center was a great program location and provided yummy “sun-themed” refreshments. Thanks to all who joined us and/or helped out. 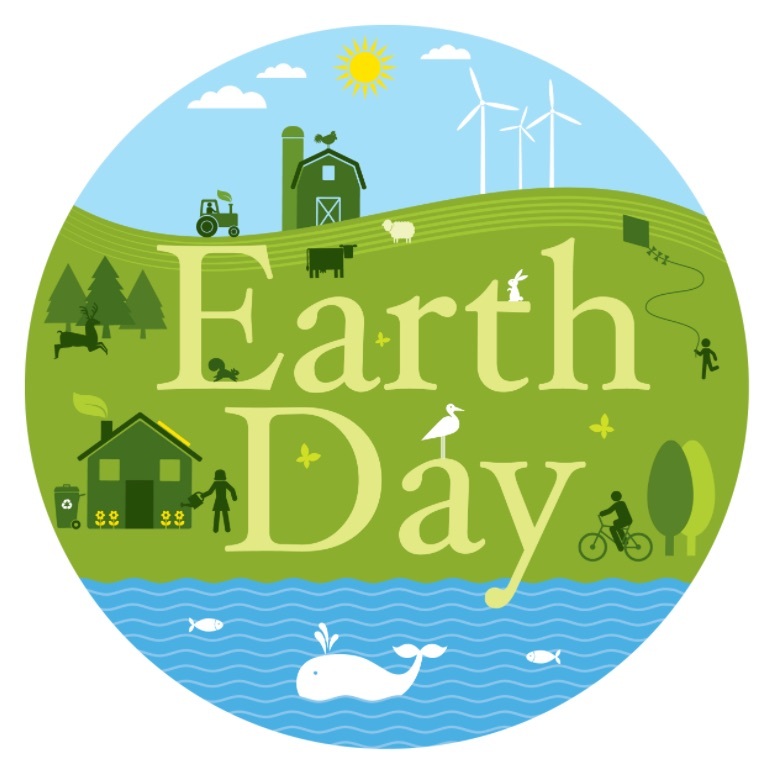 Want to make every day EARTH DAY? Check out some of the ways you can HERE.